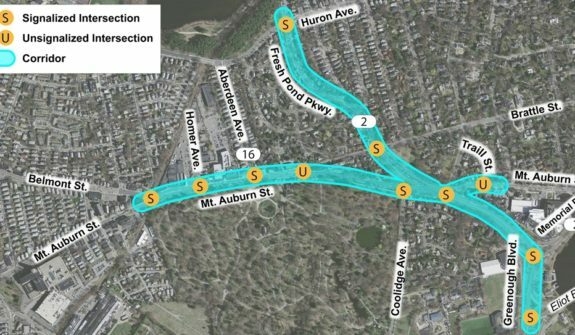 HSH advanced a study of the Mount Auburn Street and Fresh Pond Parkway intersection and their related corridors. 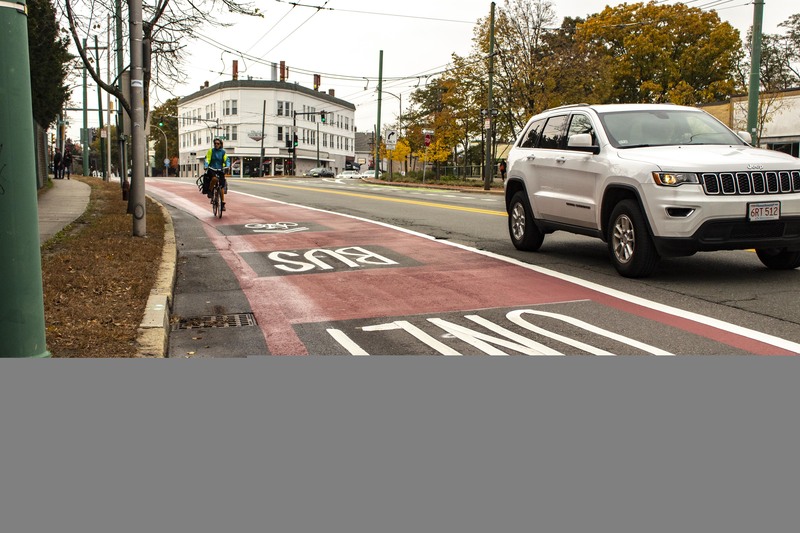 The primary objective of this study was to improve the safety, comfort, and operations of all modes of transportation. 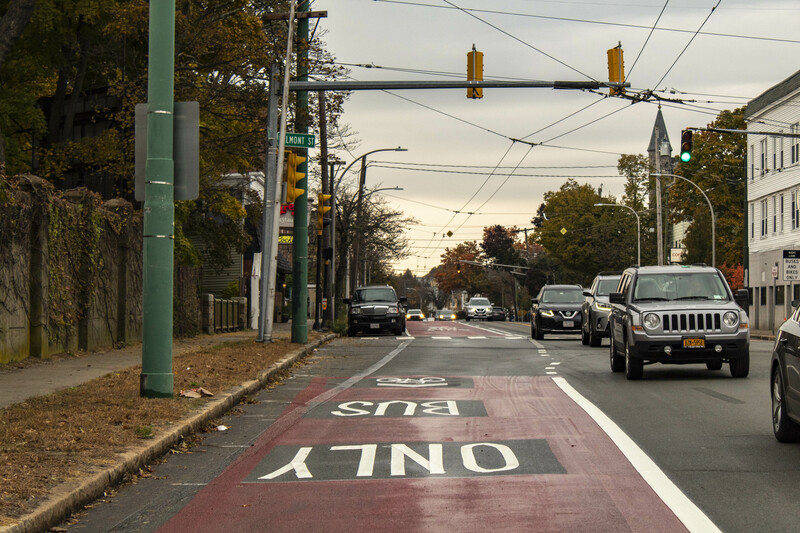 The study also included looking at solutions such as a road diets in order to provide improved accommodations for bicycles and pedestrians. 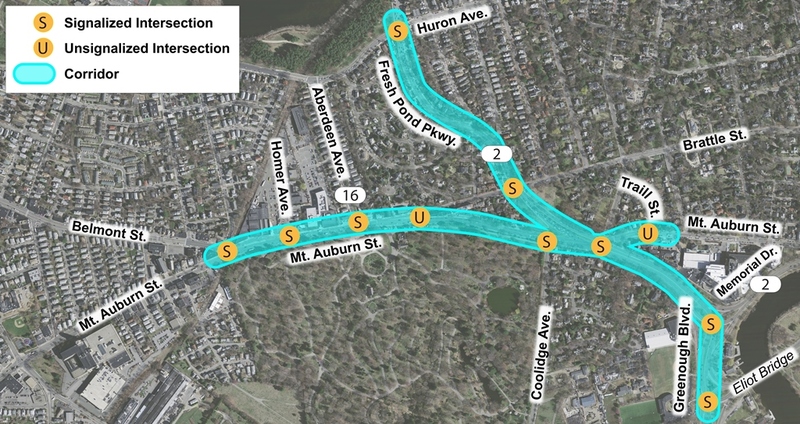 HSH led the team that focused on transit and traffic engineering, a unique approach to public involvement by engaging local residents through the use of WikiMapping and other tactics, and conceptual roadway design. 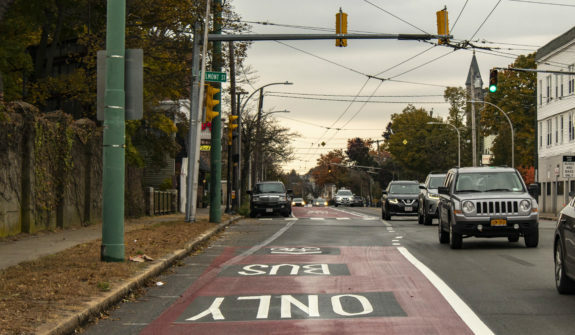 The products of the study included both short- and long-term improvements for the area that incorporated the best practices in Complete Streets design. 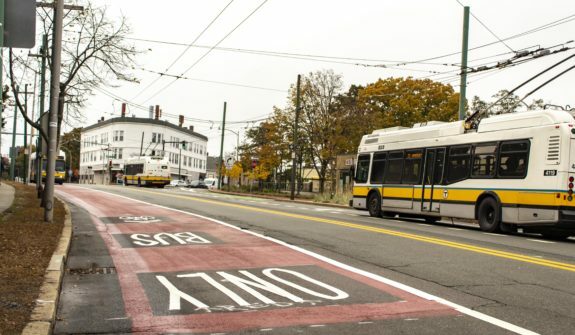 The design reduces transit delays and “bunching” of the overcrowded 71 and 73 MBTA Routes with new bus-only lanes and a new bus priority signal/queue jump on Mount Auburn Street at Coolidge Avenue. 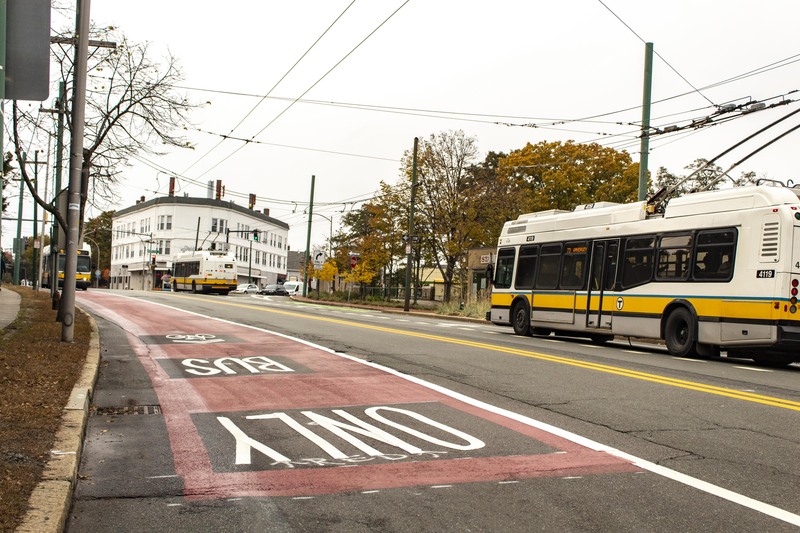 The new configuration could increase the capacity of the aforementioned buses by as much as 9% in the a.m. peak hour. 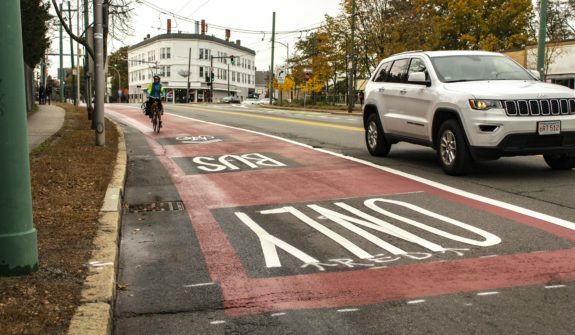 At several locations along the two corridors, the safety of pedestrian and bicycle crossings will be vastly improved, and over a mile of protected bike lanes will be added. 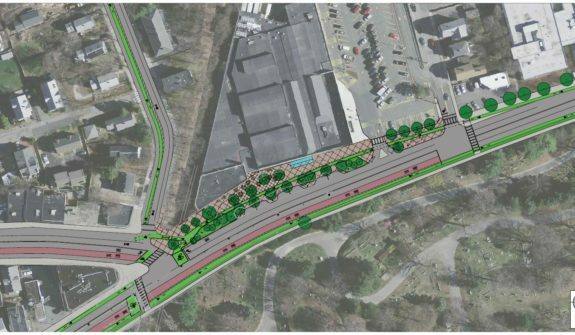 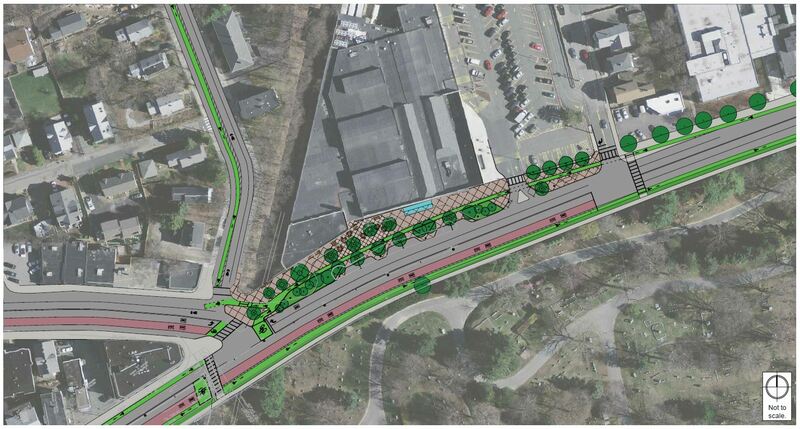 Along Gerry’s Landing near the Charles River, 4.5 acres of parkland will be reclaimed from the asphalt through road diets and replacement of the 1960’s era car-centric designs that emphasized traffic speed over community safety.